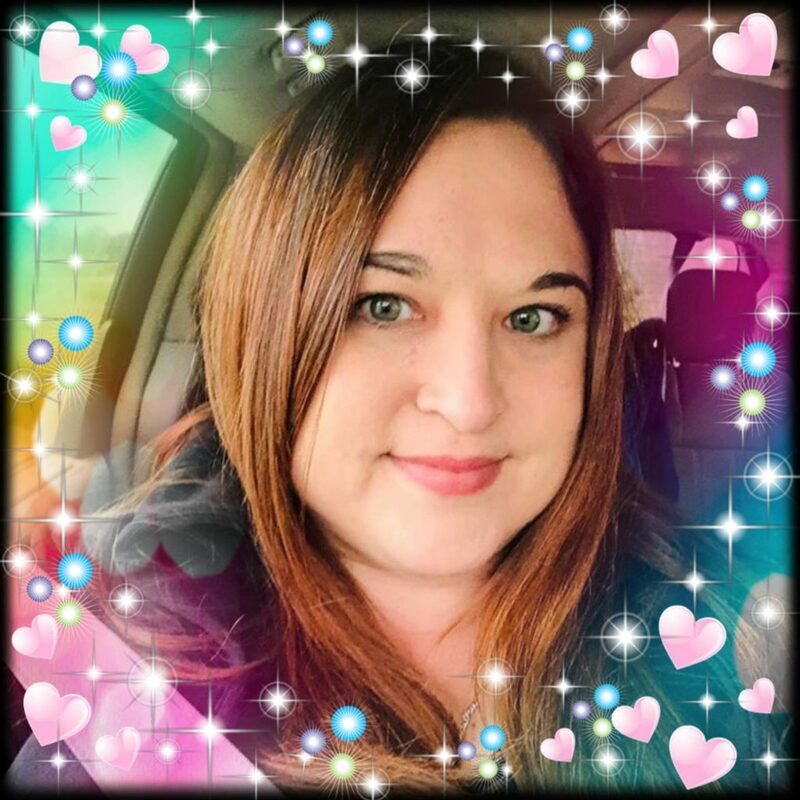 It’s time for another edition of The Skinny on Me series! I can’t believe it has been 3 weeks already! Yesterday’s Pineapples and Creme Shaved Ice post got me on a tropical high, so today’s post will follow that same theme and will be dedicated to one part of our Hawaiian honeymoon that began on Halloween weekend 2011. The food in Hawaii was so amazing, I literally posted everything on Facebook, so much so, our friends and family were commenting that we needed to stop and enjoy our alone time! Hmmph…I was enjoying posting our feasts and enjoyed reading people’s comments, so I continued to post for the whole two weeks we were there!!!! We were blessed enough to stay for a full 13 days which was, in reality, not enough time at all! We only went to two islands, and could’ve stayed for years!!! The hubs and I left for our honeymoon at 7:30 am the morning after our wedding. I did *TONS* of research before we went which was one of the best decisions I ever made b/c we at least had an idea of what we wanted to do. The single most important thing I did was ensure that our hotels included free breakfast in our packages. You would think that would be easy to do, but it took a while for us to find exactly what we were looking for. 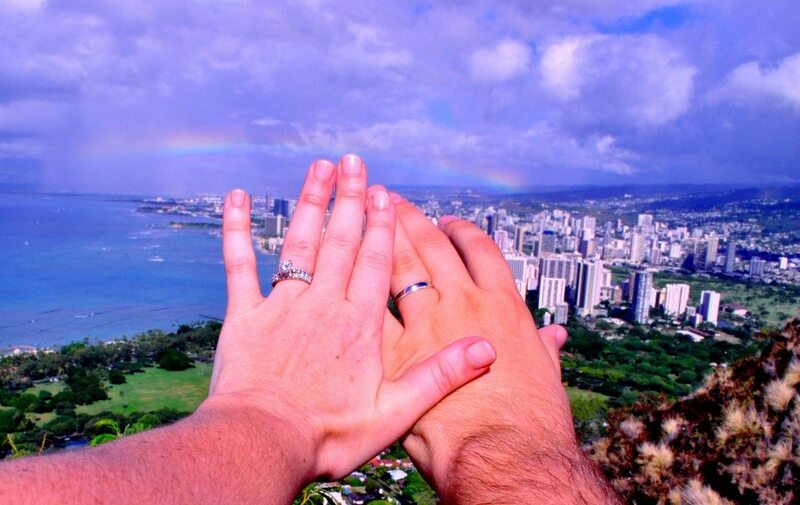 We were on Oahu the first week, two blocks from Waikiki Beach. The hotel sent us up champagne and chocolate covered macadamia nuts upon our arrival and the staff was very courteous and polite. 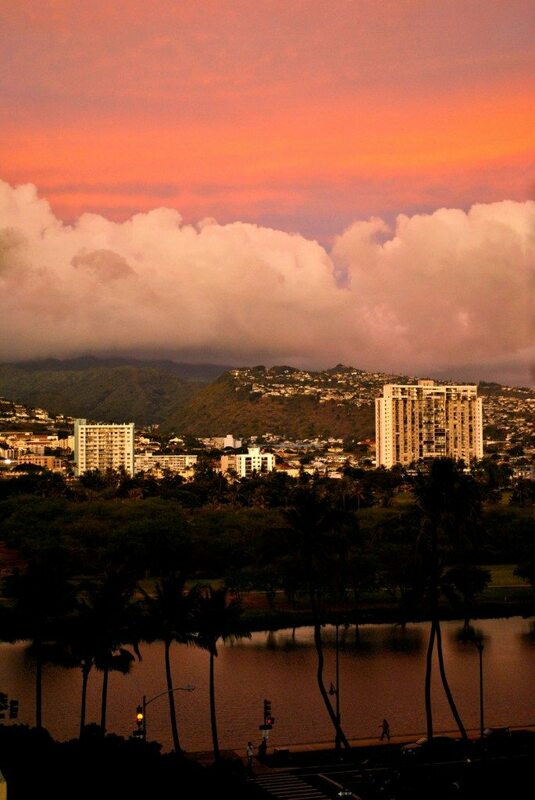 We had a city view room and we saw a rainbow from our lanai (porch) every day. The breakfast buffet was in some serious need of fine tuning, but it was free food for us so we couldn’t really complain about it too much. 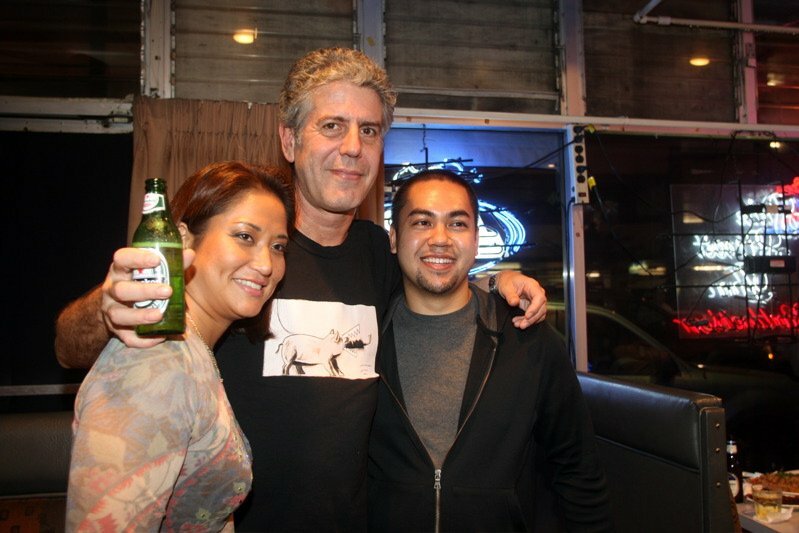 The best meals we had on the island were recommendations from the shows Diners, Drive Ins, & Dives with Guy Fieri and No Reservations with Anthony Bourdain. 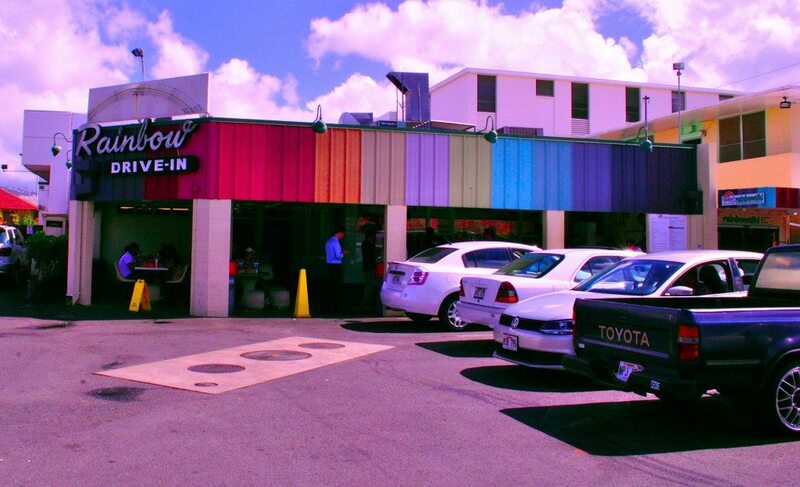 The first recommendation from Triple D was Rainbow Drive In which served Hawaiian plate lunches at there finest! A Hawaiian plate lunch consists of a meat of your choice, two scoops of white rice, and two scoops of macaroni salad (which I don’t eat). The portions were huge, completely affordable, and absolutely delicious!!! I got a BBQ chicken plate (which is a sweet teriyaki like sauce, not traditional BBQ) and ate nearly every single bite. The best part about this place was that it was a little whole in the wall dive that had no frills or feats. It had awesome food served in styrofoam to-go containers and was swarming with locals which we loved! Hank’s Haute Dogs, was also a great find! Again, it was cheap and delicious! We got Hawaiian dogs which consisted of portuguese sausage with a pineapple relish and a passion fruit mustard served alongside fries and a coke zero. These hot dogs were *awesome*, I probably could’ve eaten there every day! The hubs stuffing his face! Last but not least, The Side Street Inn was the best meal we had the entire trip. Not just our trip on Oahu, I mean the *ENTIRE* trip!!! The food was so good we almost had to be rolled out on a gurney at the end of the meal b/c we were so stuffed! Everything was freshly made and absolutely to die for. 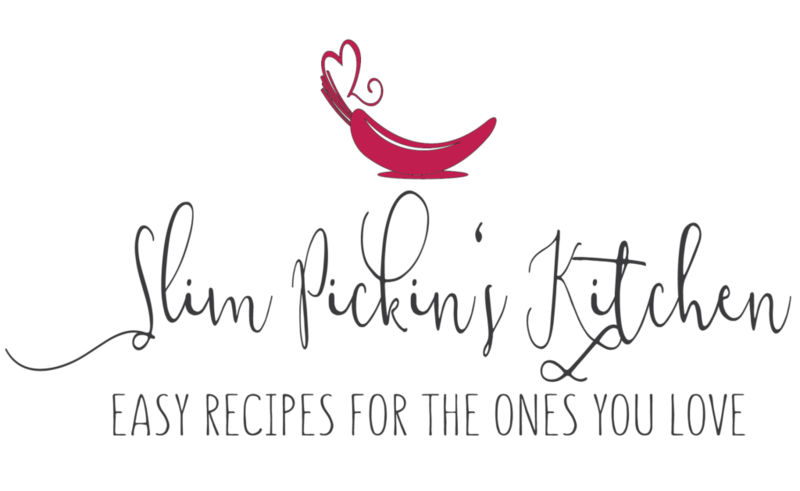 For an app, we had Kahlua pork sliders with passion fruit bbq sauce which melted in your mouth. The thing that set them apart from any slider we ever had was the fact that they were served on chinese sticky buns. We also had their world famous fried rice loaded with a combination of bacon, portuguese sausage, char siu, green onions, peas, & carrots and a macadamia crusted fish that was served with a coconut lime buerre blanc. I told our travel agent that we would eat there at least twice a week if we had one here in our town!!! What’s your favorite tropical fruit? 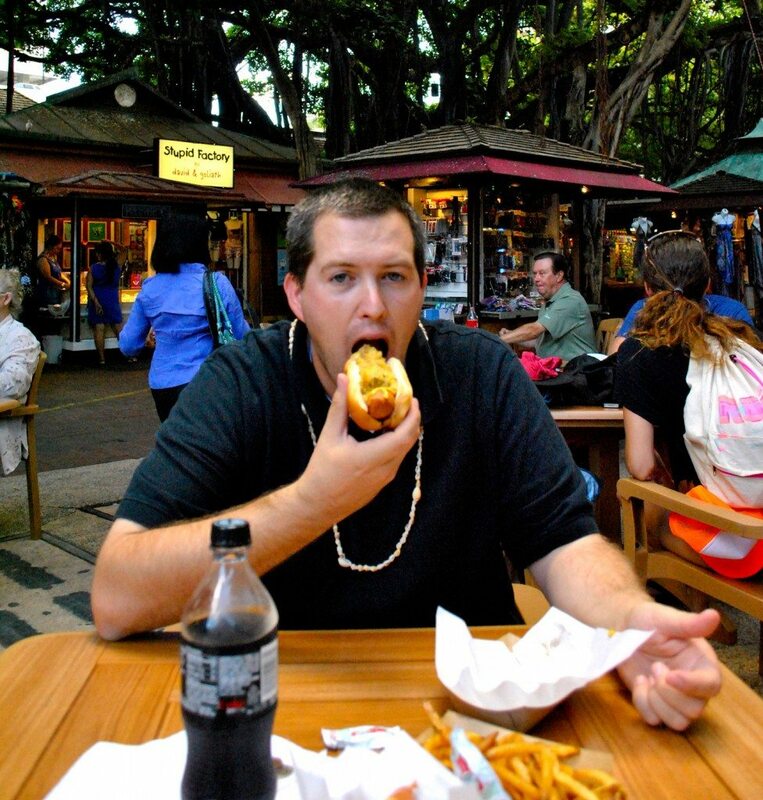 Do you stick with your diet when you go on vacation? One of the best times of my life!!! !